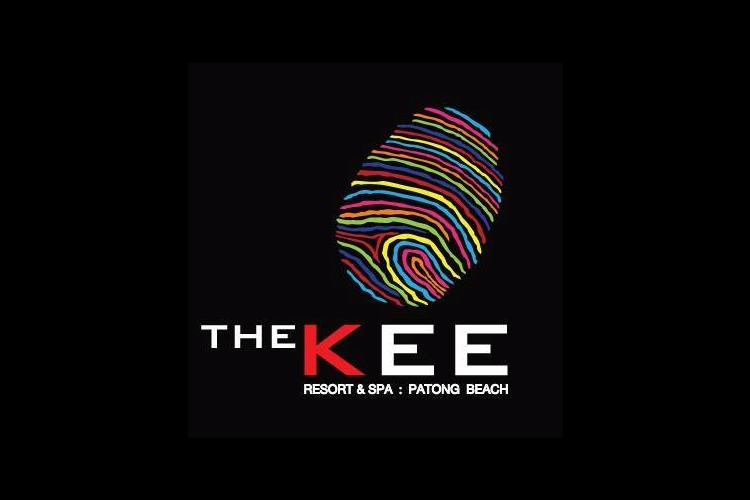 The KEE Resort & Spa is a sophisticated avant-garde first class international Resort Hotel. The design of the hotel was inspired by modern Sino – Portuguese architecture and we offer a welcoming hospitality that’s uniquely Thai. 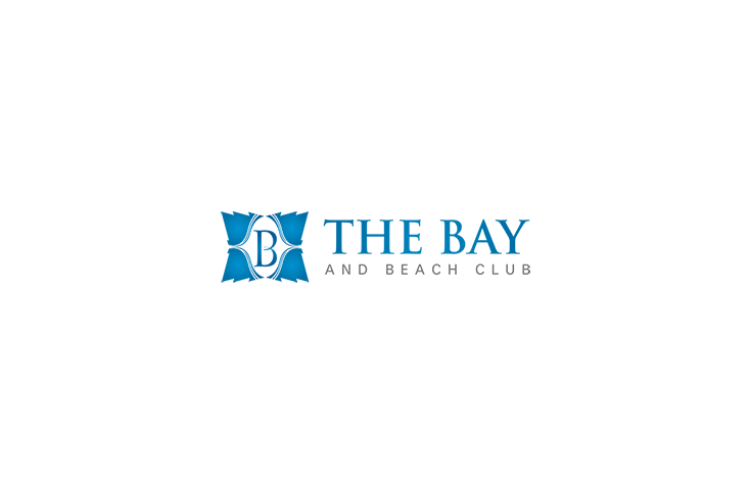 The Bay and Beach Club Patong ..